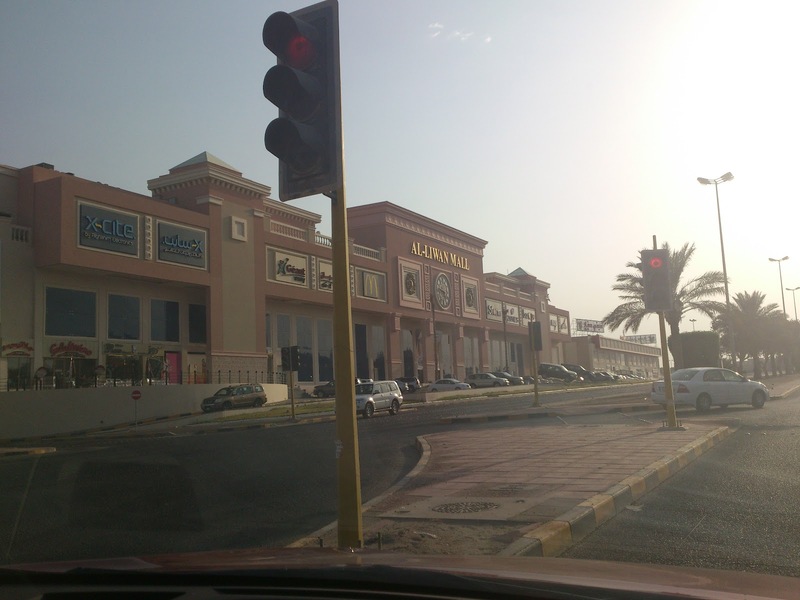 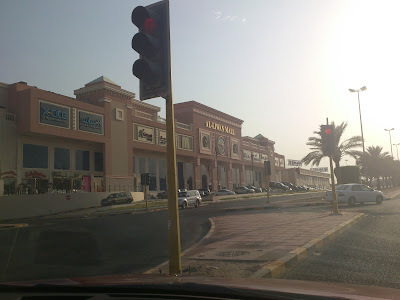 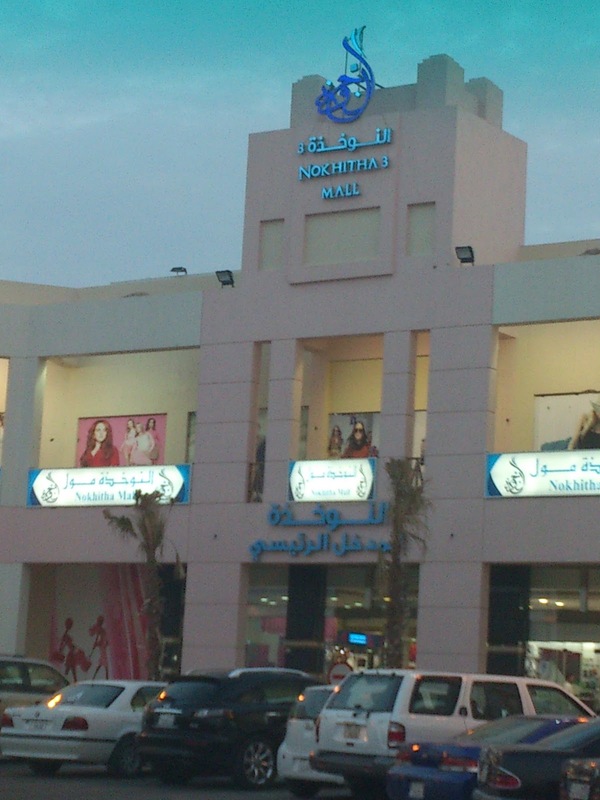 Al-Bairaq Mall البيرق is one of the first malls to open in Al-Aqila العقيلة followed by Awtad أوتاد, Al-Laiwan, Al-Noukhitha النوخذة among others. 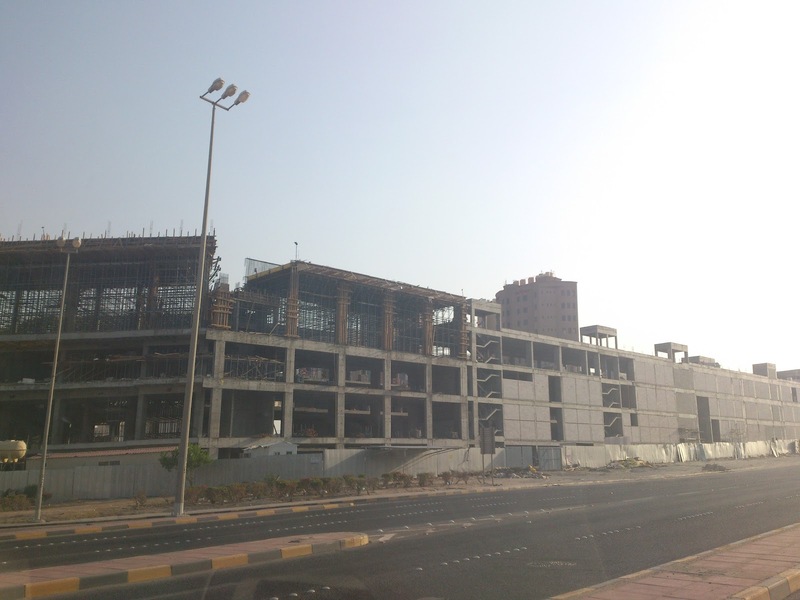 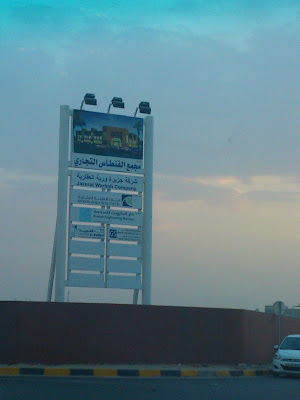 Also, two new malls are still being built. 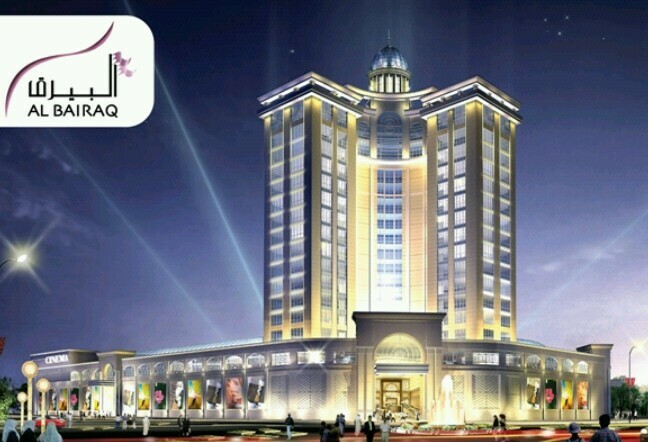 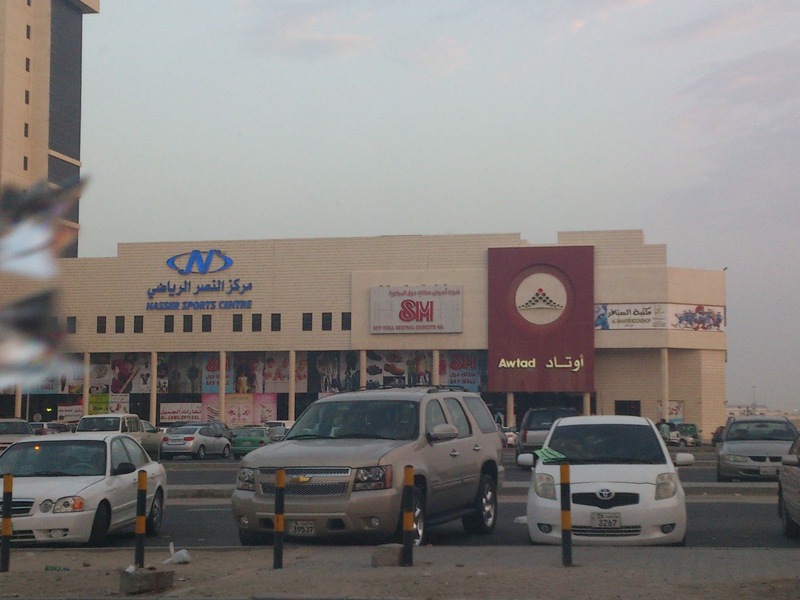 Al-Bairaq is the best among them with cinemas, famous brands stores (New Look, Next, H&M, Go Sport..etc) in addition to Centerpoint. 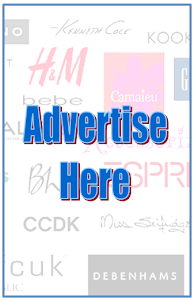 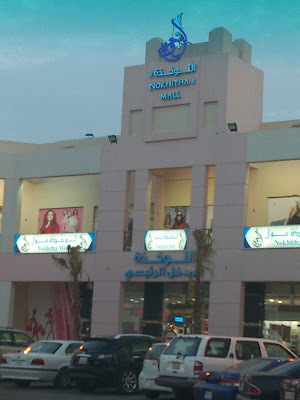 Al-Laiwan has Geant, X-Cite, Maxx, Baroue & other stores. Awtad has Al-Nasser Sports, Beidoun, Sanafir bookstore among others. 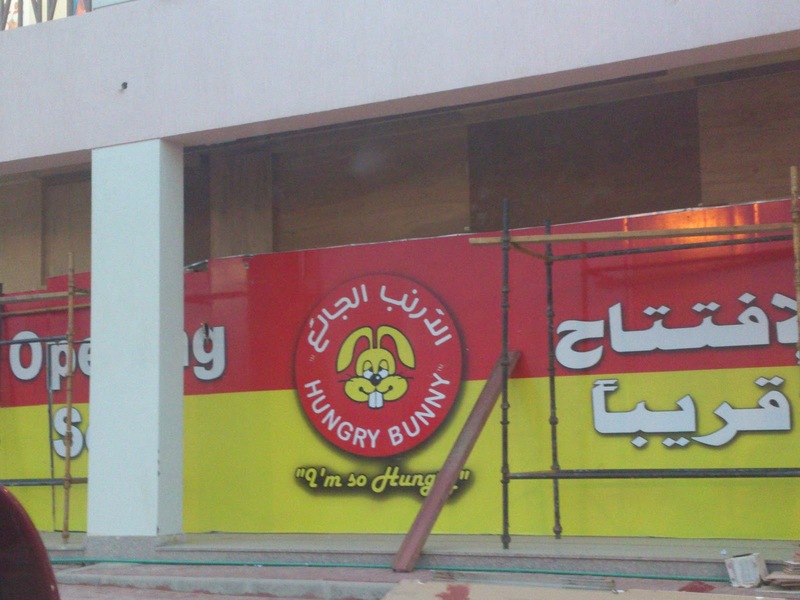 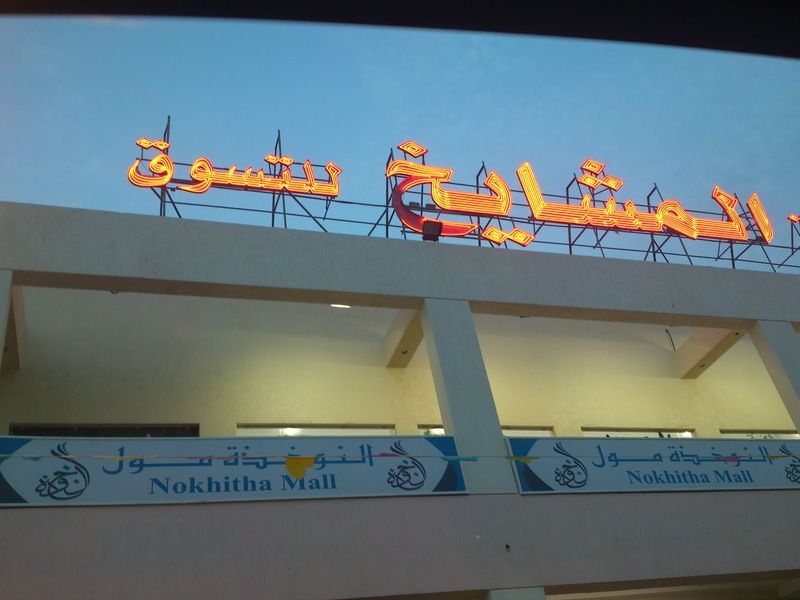 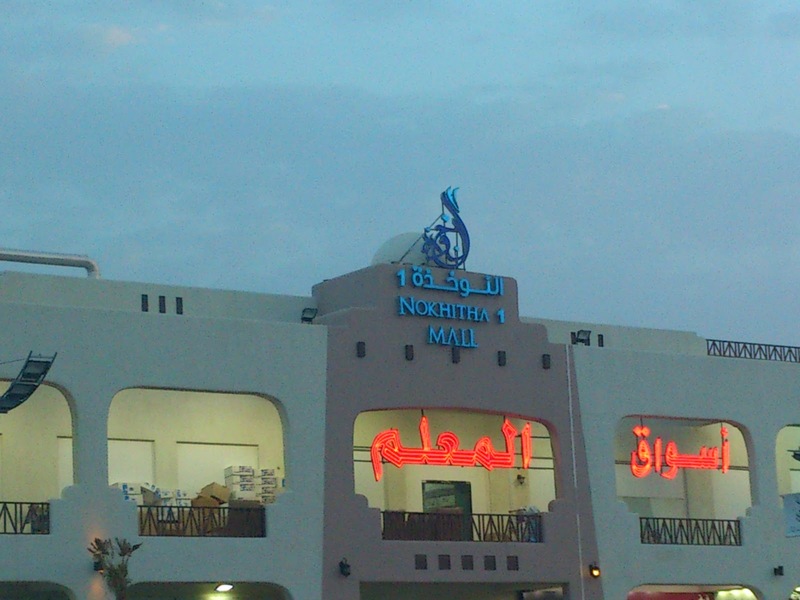 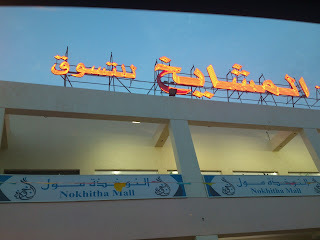 Al-Noukhitha consists of 3 seperate malls specialized in textiles, mobile phones, bargains, & low cost clothings.